Tillos Group manufactures all types of Steel Reinforcement Mesh Sheets production machines. 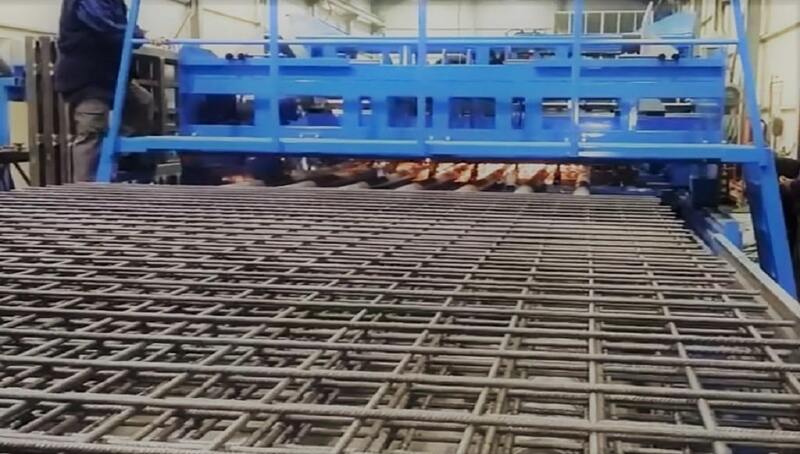 From single X, Y, welding module welding machine, to high capacity full size, completely automatic 72 electrodes construction sheets plant! 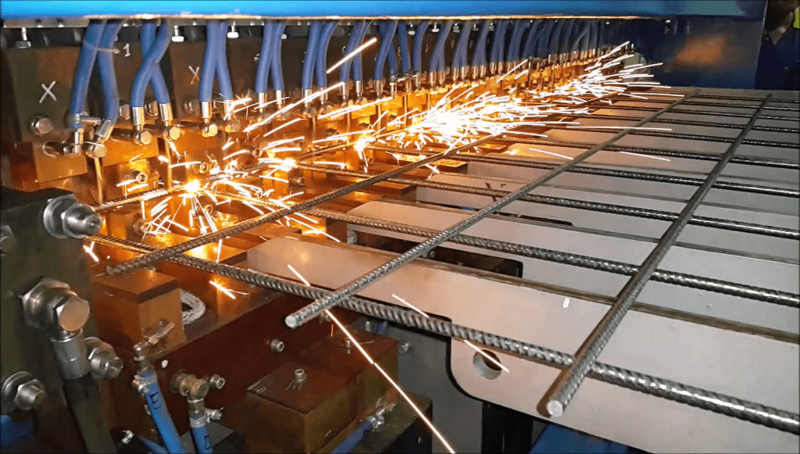 From 3mm mesh in Rolls to 20mm heavy rebar sheets welding lines, we cover complete range of Construction Reinforcement Mesh welding machinery! 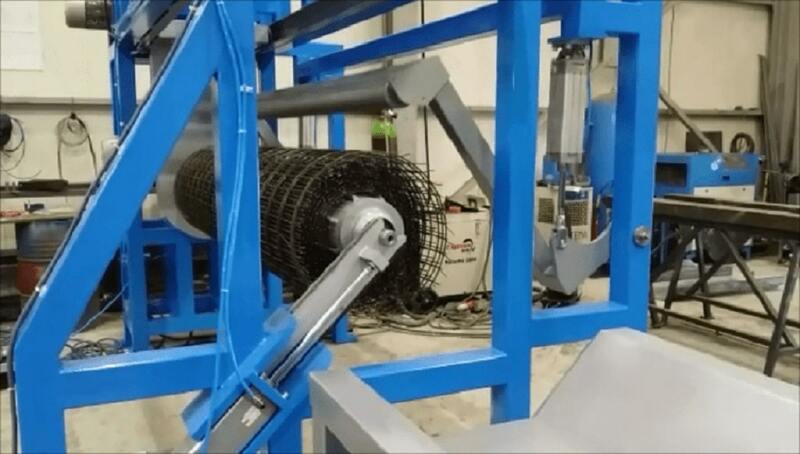 HEAVY DUTY REBAR MESH WELDING MACHINE, PRODUCTION FROM PRECUT-TYPE RIBWEL-TESTING from Tillos Dimitrios on Vimeo.